Cheese has been enjoyed for hundreds of years, but only recently has there been a resurgence, enhanced by new artisanal cheese producers from all over the world. Here are the fifty best cheese classics and newcomers, listed alphabetically from 9 different countries. If we were to package humanity's greatest, brightest achievements in a box to represent us for all time, this cheese should be in there. Everything about its history and recipe is a testament to nutritional ingenuity. The make process is one of the most sophisticated in the world, and a pinnacle of efficient cheese making technology. It shows in the flavor, alternately buttery, nutty, fruity, and always saliva inducing. 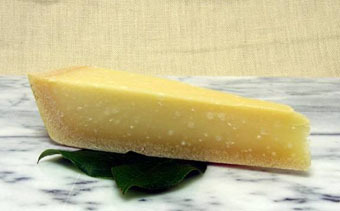 This cheese adds a nuance and depth when grated onto a dish, and is resplendent eaten alone; as a condiment it is third only to salt and pepper, and alone it is the king of cheese. This cheese will be at the top of almost any cheese-monger's list of the greatest. A salvaged classic. Cheddar was almost relegated to supermarket shelves-- bland and plastic wrapped. Sure, some great cheddars were being made in small Vermont creameries, but what about real farmstead cheddar? Well, here it is. 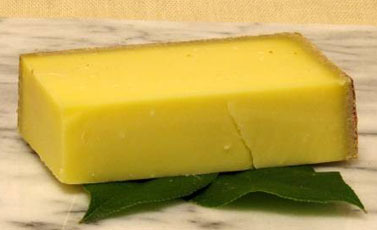 In the west country of England, an EU protection has been granted to the original cheddar. It's rather different from the usual shrink-wrapped variety. Meaty and salty with a faint sulphur note, this is like the bacon and eggs of cheese. Try examples from Keen's, particularly those aged by Neal's Yard. The great French blue, Roquefort rears its massive head high above the other classic blues of Europe. First, it is the senior, at least in terms of recorded history. We know Charlemagne feasted upon the cheese, loved it, and extended a primitive patent on the cheese to the villagers of Roquefort-sur-Salzon. It also reigns in terms of flavor. The paste of the cheese alone is a masterpiece; Sheep's milk expresses a lingering richness, piquant fruit note, and a smelly, gamey quality. These flavors combined with its saltiness, the mouth-filling mold, and sticky-soft paste make for one of the most flavorful cheeses on earth. Seek out those from the smaller producers, particularly Coulet, Papillion, and Carles. 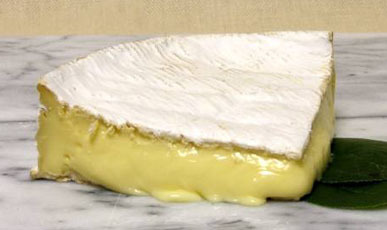 Brie is perhaps one of the most popular cheeses in the world, and is certainly the poster child for soft ripened cheese. At least it has been ever since Tallyrand locked a bunch of diplomats in a room in Vienna and wouldn't let them out until they declared Brie the "King of cheese". In spite of the plethora of knock-offs, real, raw milk brie from the lush pastures of Ile-de-France is a singular pleasure; in particular the bries of the village of Melun stand out. The milk gives the cheese its rustic, lactic backbone, and the molds add an earthy note of mushrooms and garlic. This is Swiss! Representing the host of great cooked-curd alpine cheeses, Gruyère is probably one of the most famous cheeses in the world. It deserves every scrap of its fame. Gruyères, both the select and the standard, exhibit a lovely pliable texture coupled with the flavor intensity of a drier cheese. It tastes nutty, fruity, buttery, with a unique piquancy from propionic acid. The more well aged examples will have tiny crunchy bits in the sea of toothsome paste; these are proteins slowly crystallizing over time. 3 millennia of unbroken tradition can't be wrong. In the olden times, 13 villages in the Roncal valley of Navarre got together and decided THEY made the cheese around these parts, and no one else. 3000 years later, neither this fact nor the recipe has changed much. It's a good thing. The cheese is the peak of sheep's milk. It smells like hot buttered popcorn, and tastes perfectly full and meaty with a lightly nutty character. The flavor lingers and builds in the mouth long after the cheese is gone. This is Manchego's older, badass brother, and a testament to the adage: "If it ain't broke, don't fix it." Classic goat cheese, American style, this soft and fluffy chevre from Vermont is the best of the litter. It's still made in small batches on a small family farm. 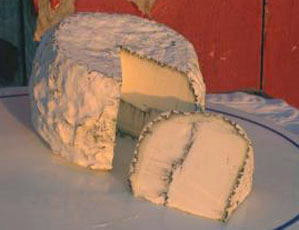 The resulting cheese has tart and milky flavors like any other goat cheese, but it also has an earthy, vegetal quality. Its complexity is simply astounding, and it has a certain simple cheesy creaminess which will appeal to the cheese novice. This cheese deserves to be legendary. 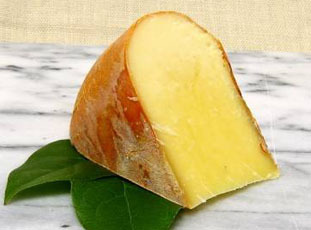 Until arcane US cheese laws change, and raw milk is available to make cheese like this, this cheese cannot be topped. The secret lover of stinky cheese fans everywhere. 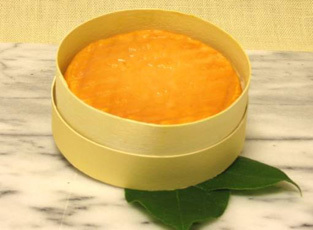 Époisses was a nearly extinct variety of cheese revived in the last century. It is one of the smelliest cheeses on earth, yet its flavor is not nearly as strong as you might think. Instead, the paste is mellow, fruity and elegant. The brand to seek is Berthaut. Real Stilton returns! 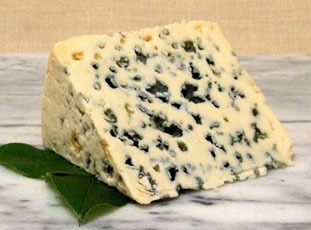 Stilton is the great name-protected blue of Britain, and well deserving of its fame. 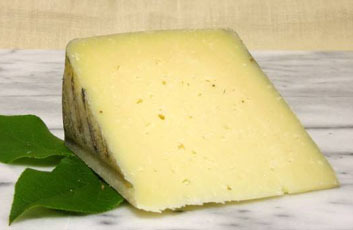 However, Stilton made the old way, with raw milk, pint starter, and animal rennet had pretty much vanished-- until now. 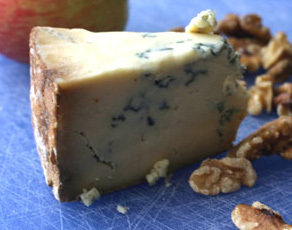 Neal's Yard Dairy has embarked on a plan to revive classic Stilton and this is the result. It has all the nutty, rich glory of stilton, but it also has an animally funk that can only come from raw milk. 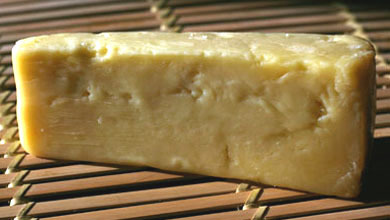 Mahon is one of the most under-sung cheeses in the world. The simple cow's milk cheese may not be much to rave about during the first few months of its life, but after a year spent in the caves of the island's ripener/gatherers, the cheese blossoms into a full, fruity, sharp marvel.